With so many clothing choices, why choose Tees4u? Well the choice is simple. Not only is tees4u a small town, American company supporting American jobs, but our reach is much further. A portion of all profits received from the store will be used to sponsor a child through the non profit organization "Compassion International." Compassion International is a global organization that is helping children in extreme poverty worldwide. Compassion functions as a child sponsorship program in which anyone who wants to help can sponsor a child for only $38 a month, providing that child with the food, water, medicine, education and more. 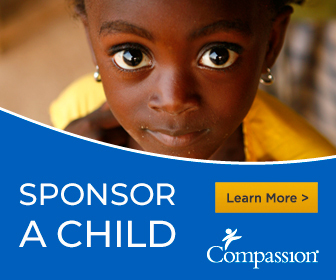 Compassion International is one of the major nonprofits that advocates for child sponsorship. Child sponsorship allows for you to personally interact with your child through letter writing. It allows you to let them know that they are loved and they are important. For some, this is the first time they've ever heard anything like this. 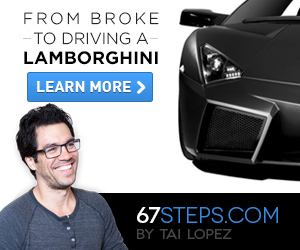 How can you get more involved? Of course you can obtain products from this site ensuring that a portion of your purchase goes to support the child we are sponsoring, but you can also find information on how you can personally sponsor a child on compassion's website. For more information, please feel free to visit www.compassion.com . Thank you.